There are many conferences that cover subfields of this research area but as far as the organizers know, there is currently no conference that attempts to bring this broader community under one roof. We hope to bring together experts and young scientists from all around the globe in this exciting research topic. The Center for Quantum Nanoscience has strong expertise in investigating, assembling and controlling quantum systems at surfaces – a relatively new topic in quantum nanoscience. Therefore, we feel that this location might be a good seed to create a long-lasting international conference on quantum nanoscience. Session 1: What is Quantum Nanoscience? Quantum nanoscience is the intersection of quantum science and nanoscience. 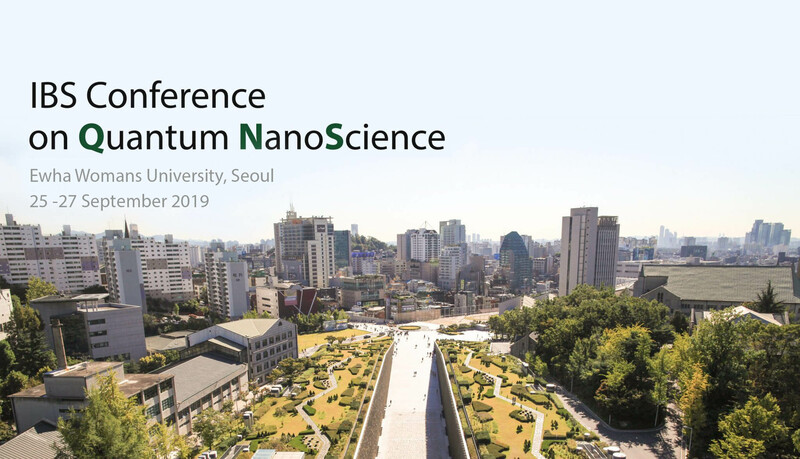 In this session, we will describe a working definition as well as interesting concepts and examples of quantum systems at the nanoscale that enable quantum-coherent functionality. Quantum systems can make incredibly sensitive sensors of their environment. At the nanoscale this can be combined with high spatial resolution. Quantum Nanoscience has diverse needs for theoretical investigations ranging from modelling with high precision to the investigation and understanding of quantum coherence. Surfaces of materials offer the opportunity to use scanning probe techniques to measure their properties. This can be combined with atomic-scale manipulation to build structures with atomic-scale precision. Recently it has become possible to perform quantum-coherent manipulation of atoms on surfaces. We will explore possible pathways from quantum coherent effects in interesting molecules to the future dream of self-assembled quantum computers. This is a very central location in Korea, only about 1 hour from the international airport in Incheon. Incheon airport has excellent connection to almost all parts of the world. 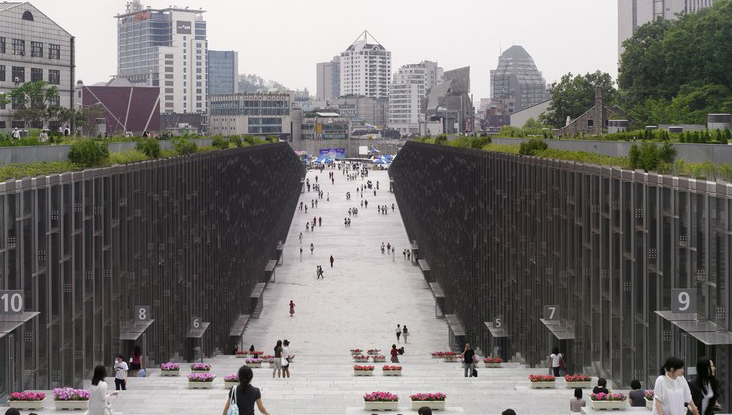 Ewha Womans University has a beautiful campus that is centrally located in the capital city of South Korea. It offers interesting architecture, green spaces and great facilities to hold a conference. The weather at the end of September is usually very nice with temperatures in the mid 20s, plenty of sunshine and relatively low humidity. 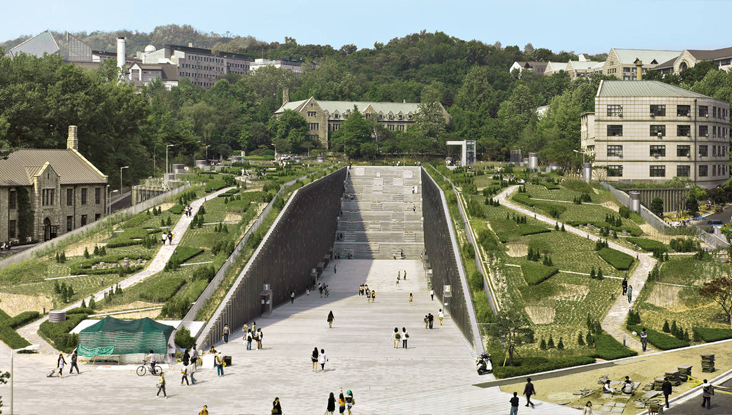 Visit this page to see the Ewha Campus Map.